Thomas O’Connell has been advising clients on estate planning, elder law, probate needs for decades. 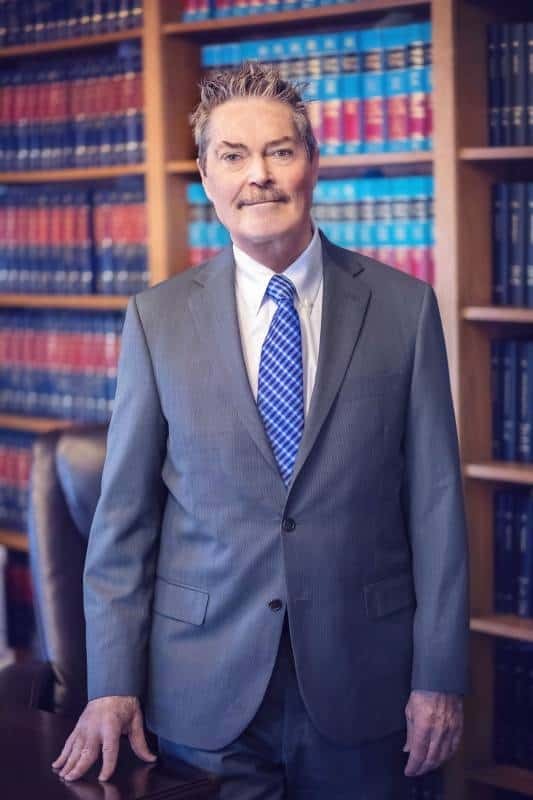 As a highly regarded attorney in the Pearl River, New York area, Mr. O’Connell achieved the Thomson Reuters Super Lawyers rating in 2012 and has maintained that status over the years. Mr. O’Connell is pleased to serve as a trusted advisor as the firm evolves and prospers.